Internal fuse types or standard type (fuseless) available upon request. Low dissipation factor, low temperature rise, long service life. Stable capacitance with little variation due to temperature. Impregnated with high insulation strength and non-PCB biodegradable fluid in vacuum tank. 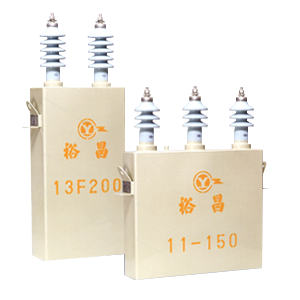 Internal fuse capacitor mainly has more safety, higher reliability, less installation space, lower installation and maintenance costs.